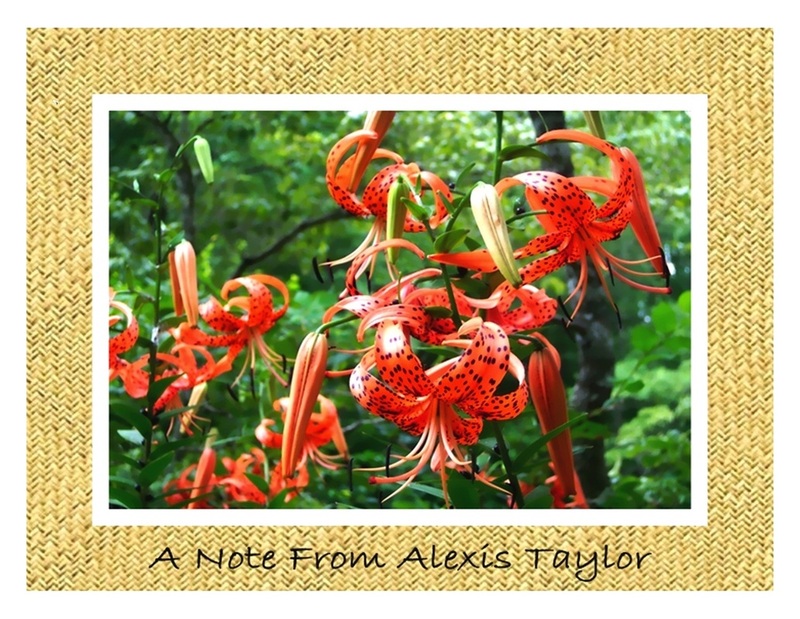 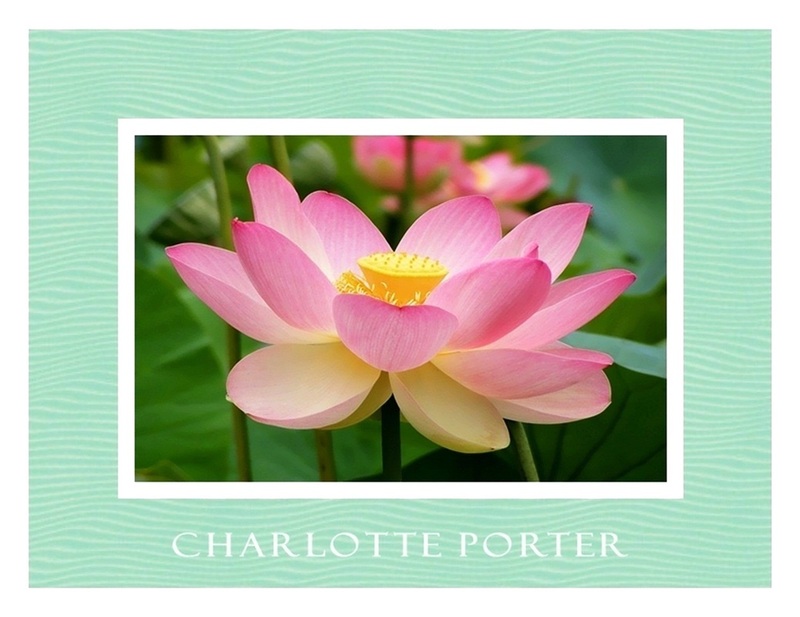 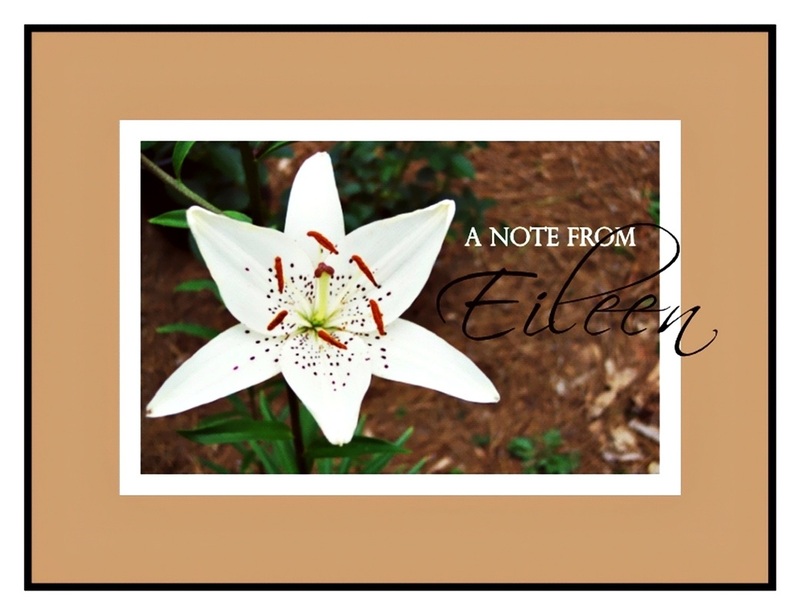 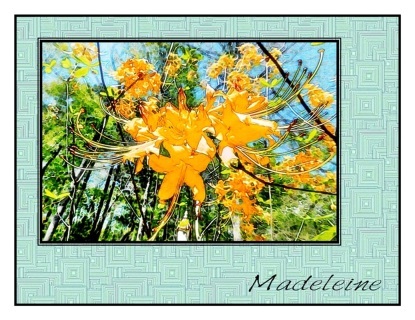 These lovely note cards feature a beautiful creamy white Asiatic Lily. 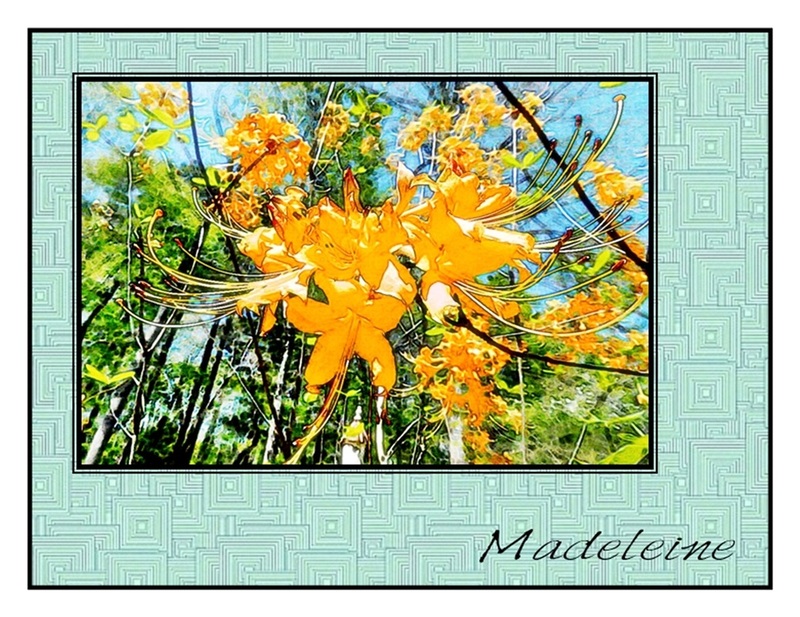 How dramatic it looks against the muted tones of its woodland surroundings. 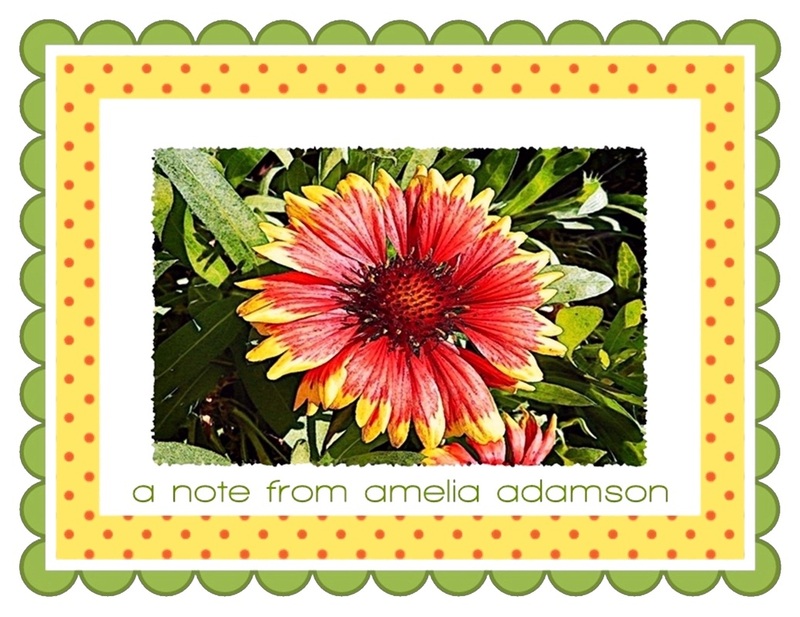 The colorful Gaillardia, AKA Indian Blanket, couldn’t be cheerier! This delightful member of the sunflower family finds itself surrounded by matching orange and yellow polka dots and a green scalloped border. 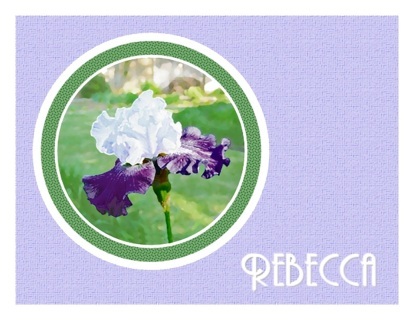 Such happy note cards! 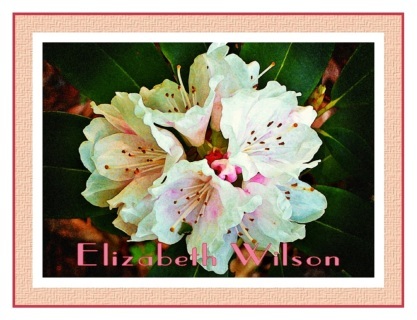 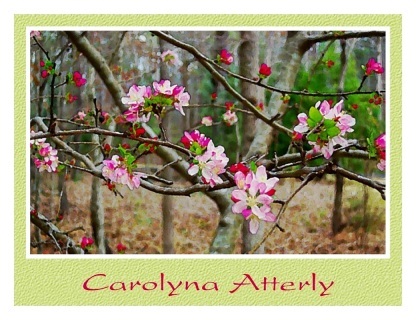 An early spring woodland scene is depicted on these note cards with branches of crabapple blossoms making a show of their lovely colors - so “pretty in pink”! 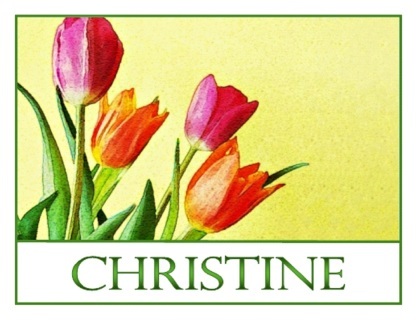 The cheerfulness of tulips makes these beautiful note cards a delight to send and receive! 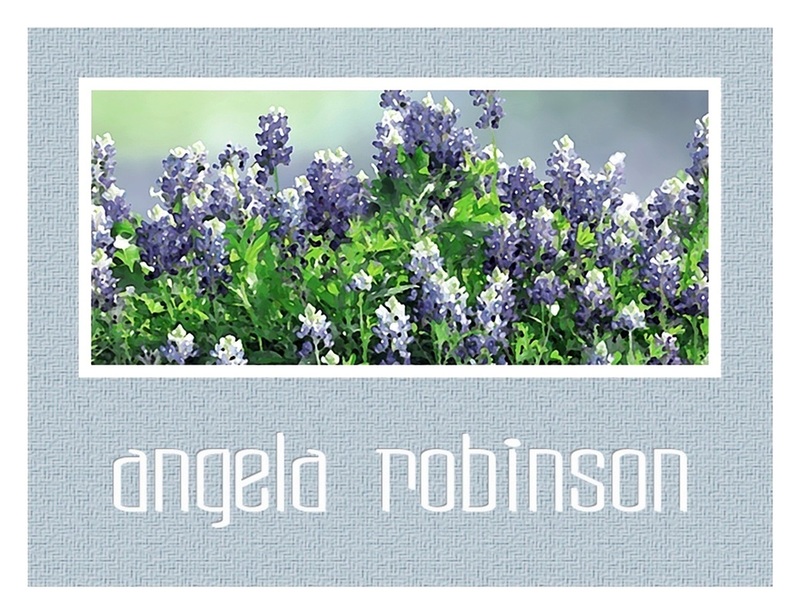 As they offer up their vibrant shades of blue, this field of bluebonnets puts on a stunning display for these lovely note cards. 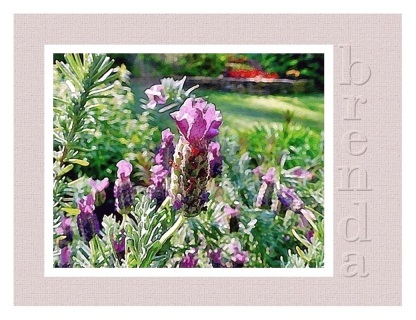 A fondness for lavender has a long history. Its relaxing fragrance and glorious color is as appealing today as when the Victorians used it for casting their love spells. These note cards feature lovely stalks of lavender in a charming backyard garden. 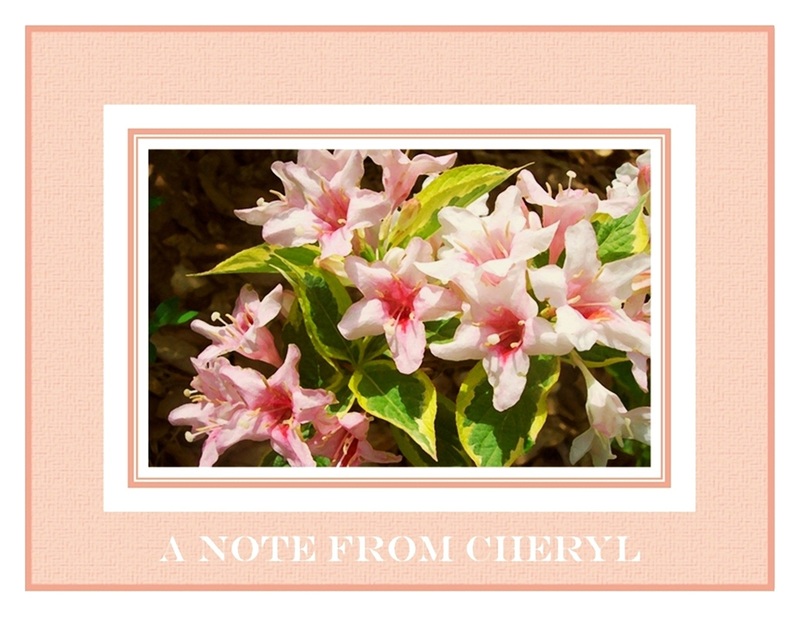 Clusters of beautiful trumpet shaped pink and burgundy blossoms spill over the variegated leaves of the weigela. Such a lovely image for these special note cards! What a beautiful cluster of yellow roses! 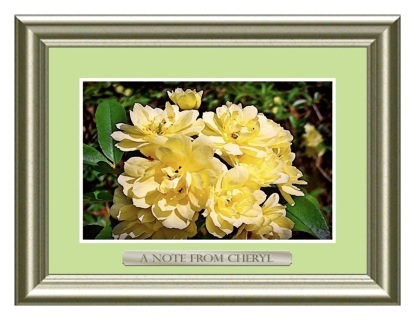 These Lady Banks blooms look so elegant, a frame seemed in order. For a touch of whimsy, a matching silver plate bears the personalization on these lovely note cards. 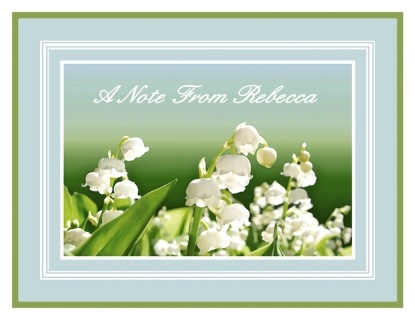 In Victorian floriography, the lily of the valley signifies sweetness, humility, and the return of happiness. 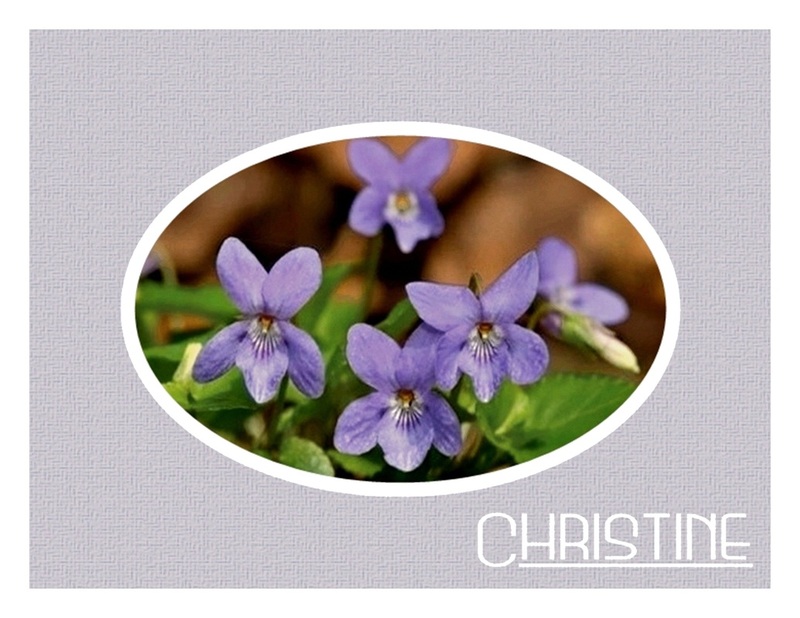 For these lovely note cards, this perennial favorite of brides looks so dainty framed in soft powder blue. The festive colors of daylilies evoke a cheerful mood. 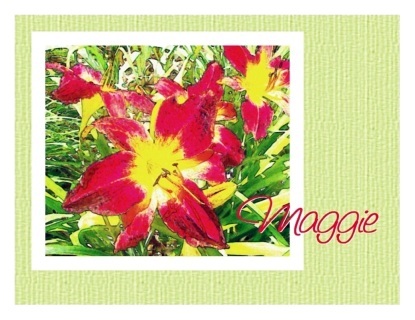 Seen on these note cards in shades of deep wine red with bright yellow throats, they are sure to brighten anyone’s day! 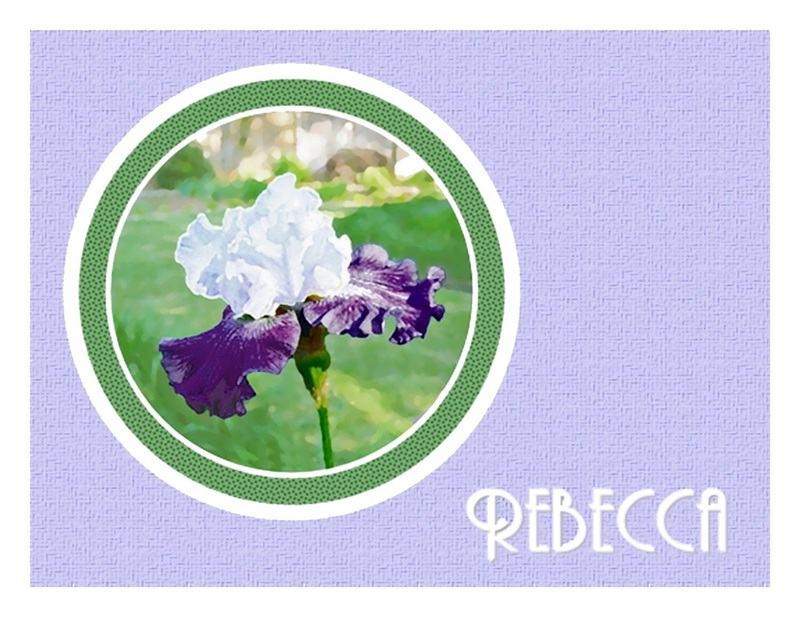 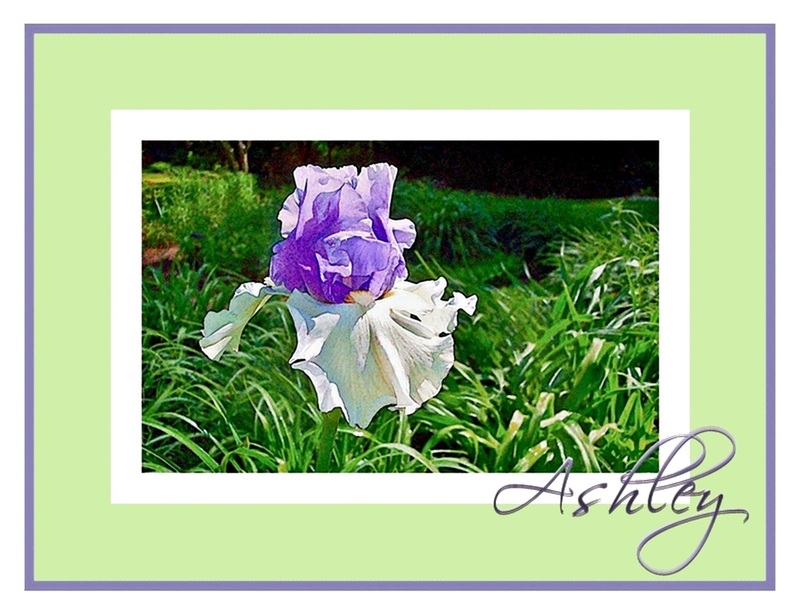 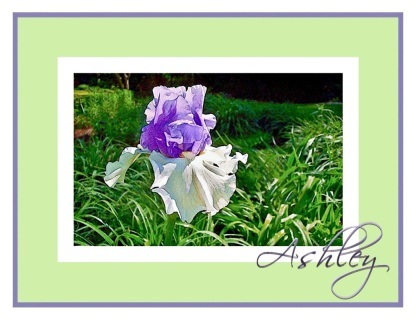 With gently ruffled white standards and blue violet falls, this special iris brings so much beauty to the spring garden and to these note cards as well. 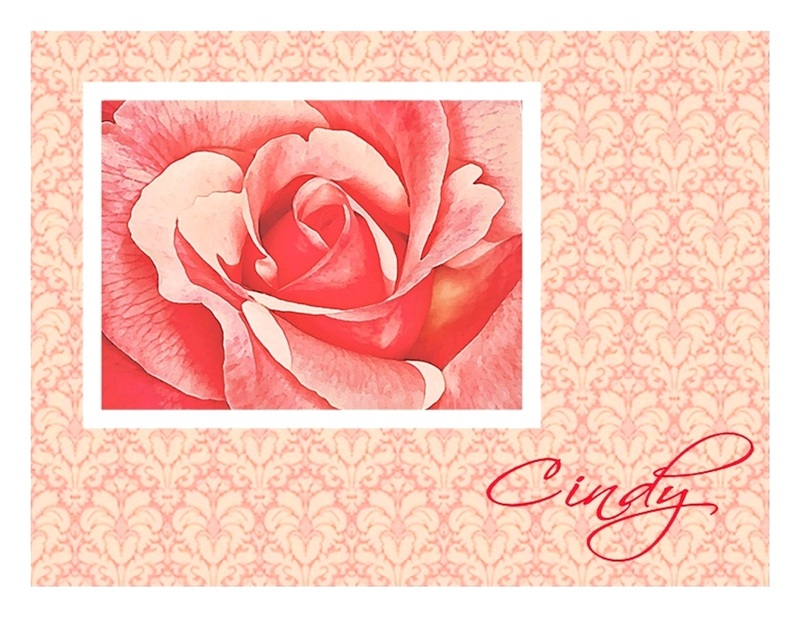 A magnificent rose displays its perfection for these lovely note cards. 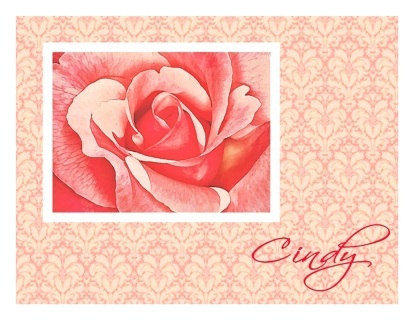 Its shades of pink and mauve are echoed by the elegant damask background.